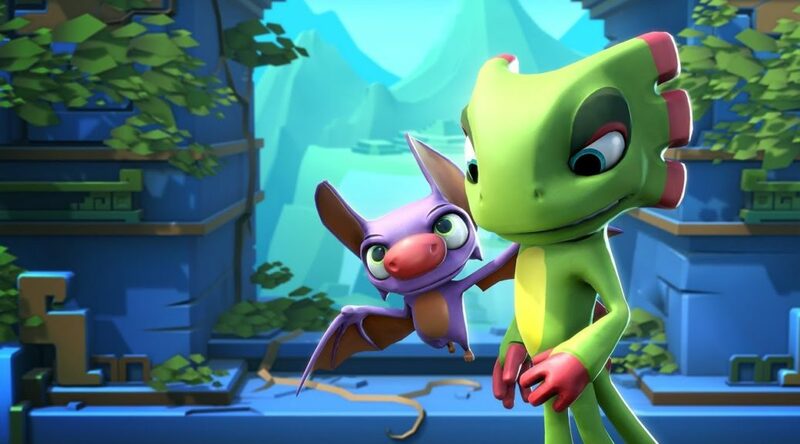 The highly anticipated Brawlout version 1.5 update, which will add Yooka-Laylee as a fighter, will be released November 13, 2018 on Nintendo Switch. The patch is already available on other platforms as of November 9. Reason behind the delay is to coincide with “online maintenance” on Nintendo Switch. In case you need a full rundown on what the version 1.5 update adds, check it out here.